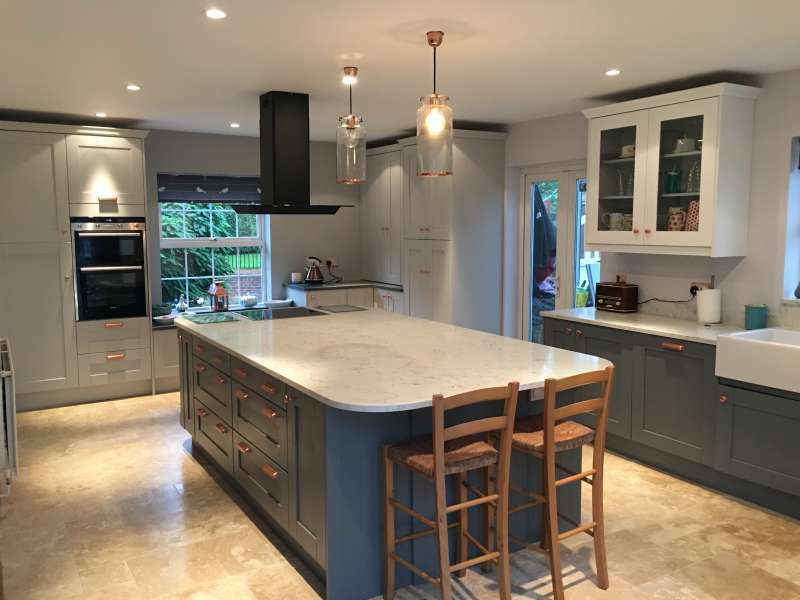 We have earned a reputation for quality and reliability in a fiercely competitive industry. 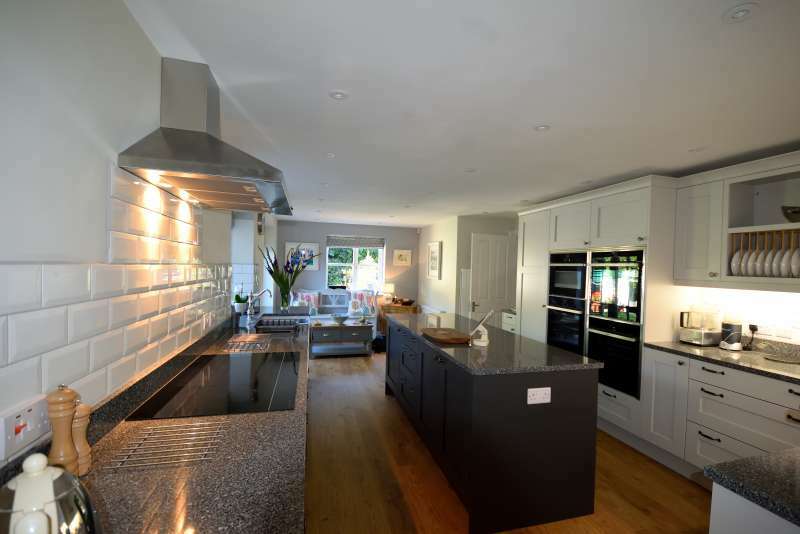 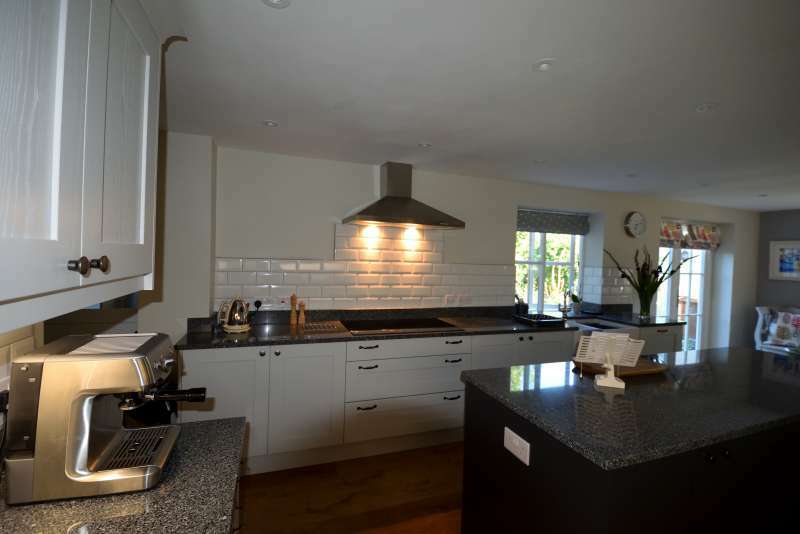 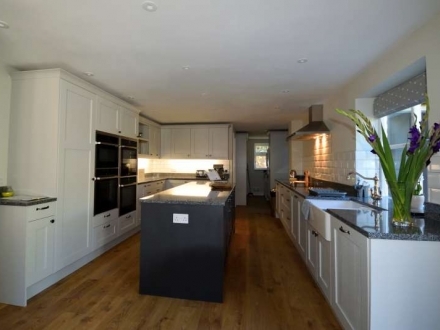 We can help you create your perfect kitchen and give it the facelift it deserves. 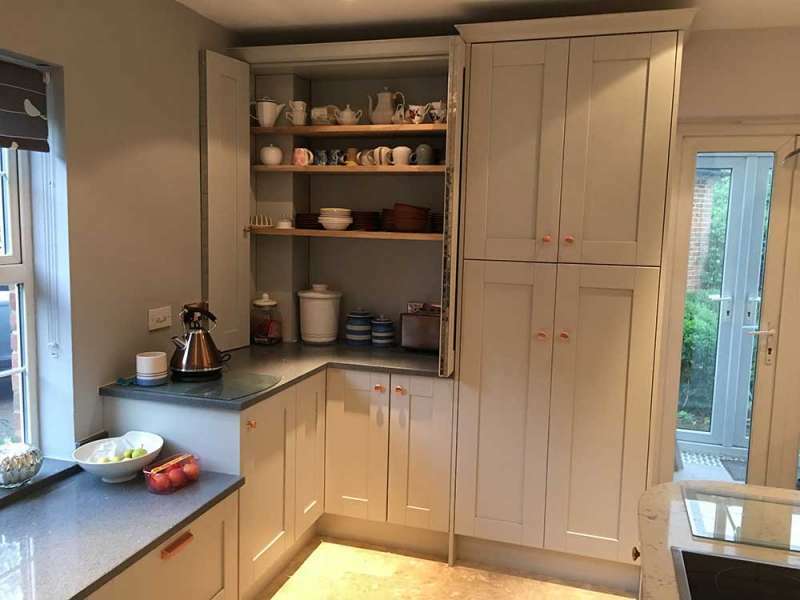 You can make sure that your kitchen will be complete in every way – everything working correctly, space to work just where you need it and so beautiful it will be the envy of all your guests! 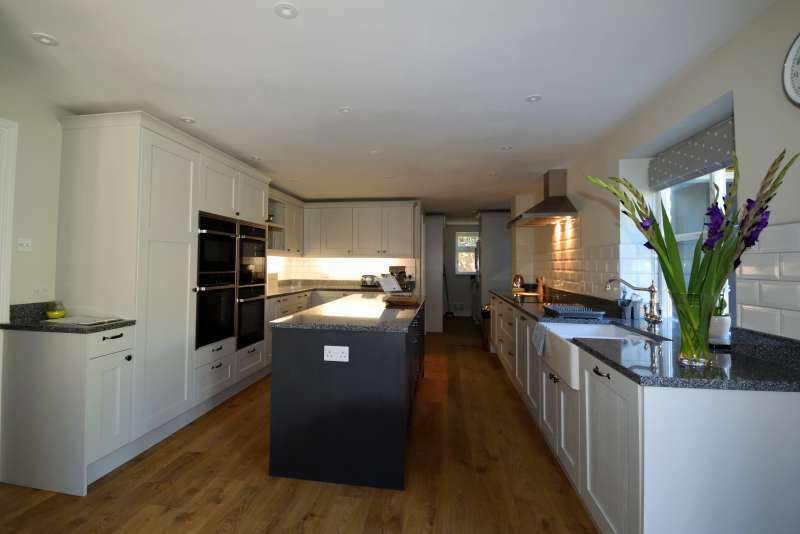 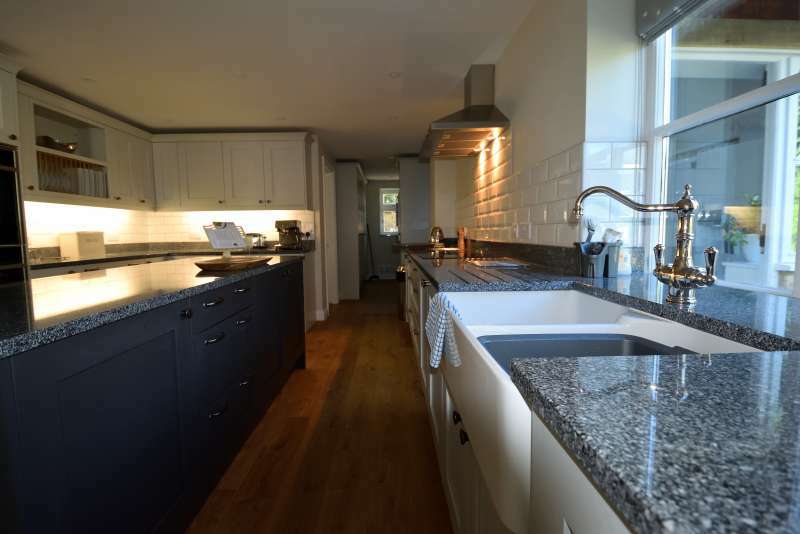 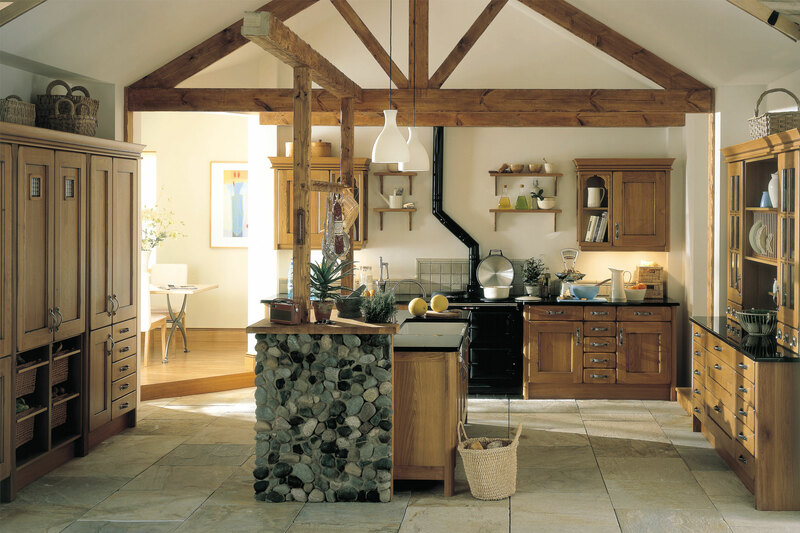 Sarah Jane Kitchens will come up with something to suit everyone – no matter what your dream, or your budget. 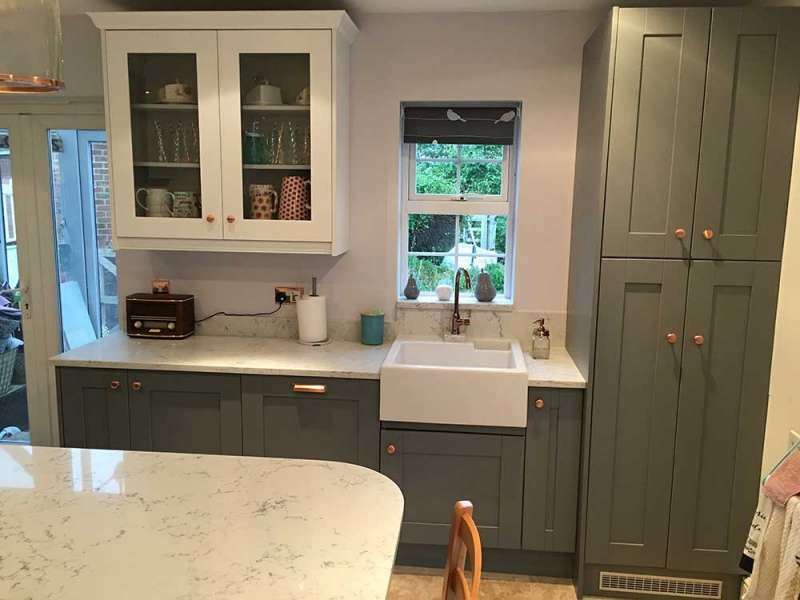 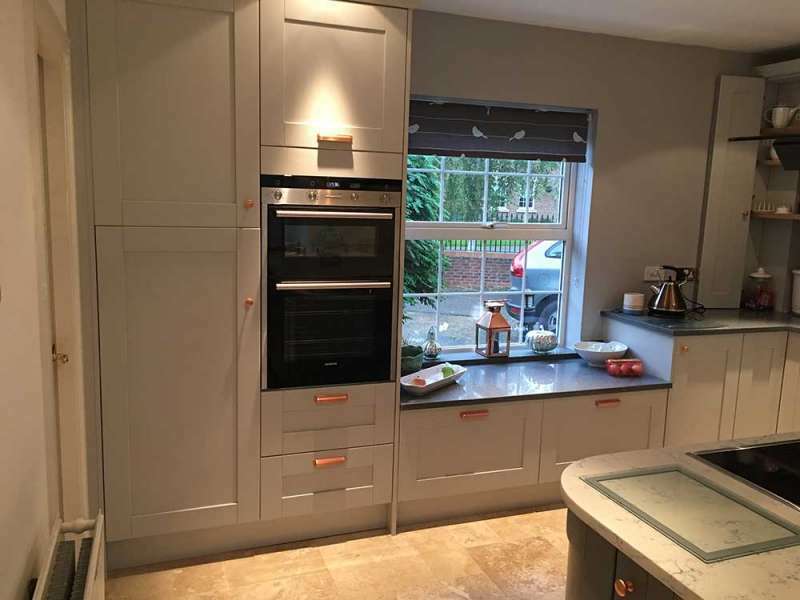 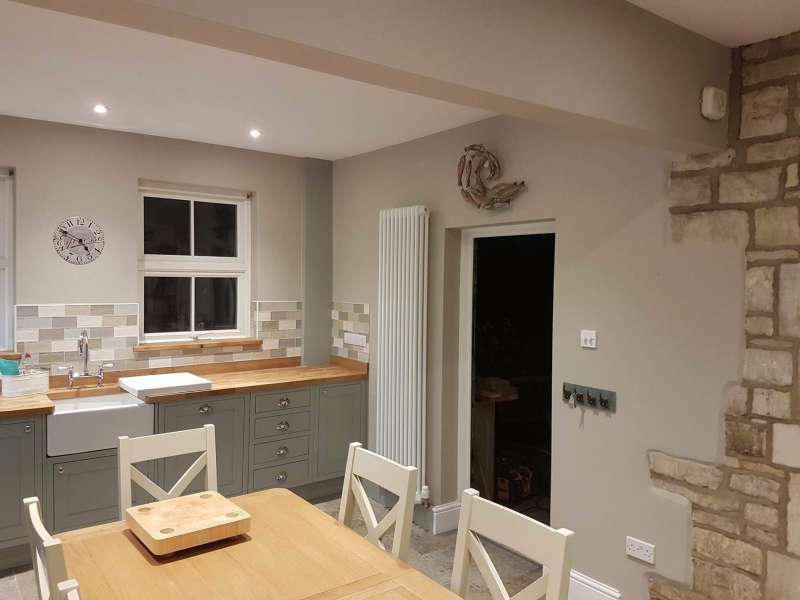 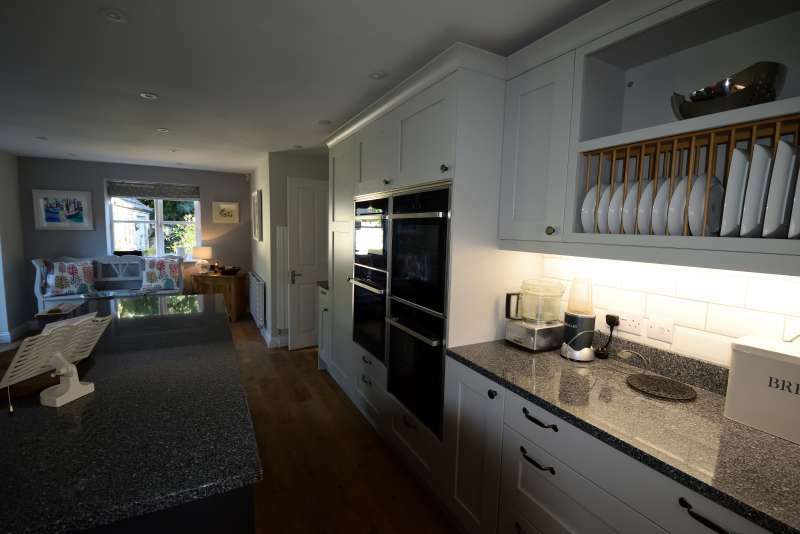 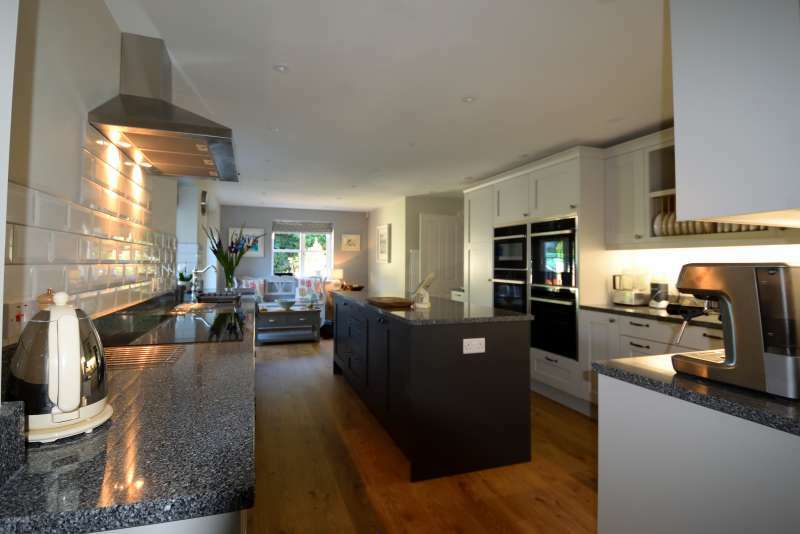 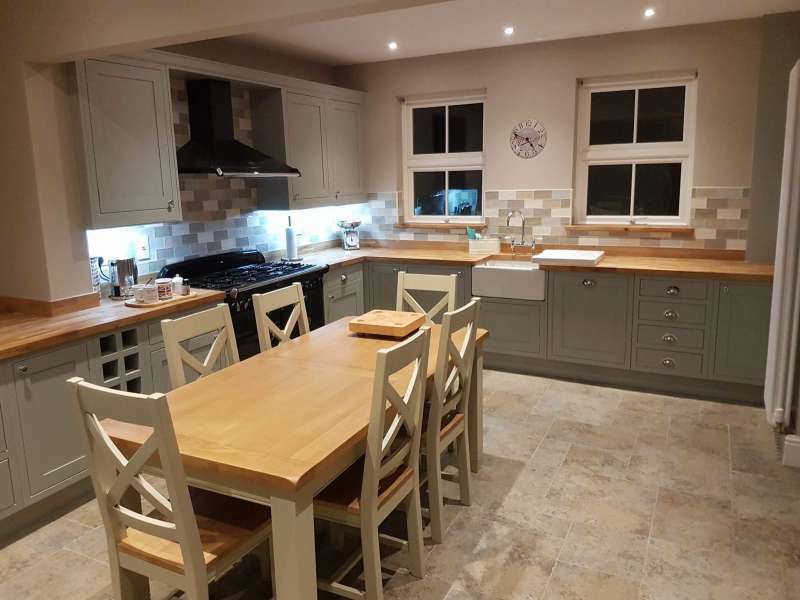 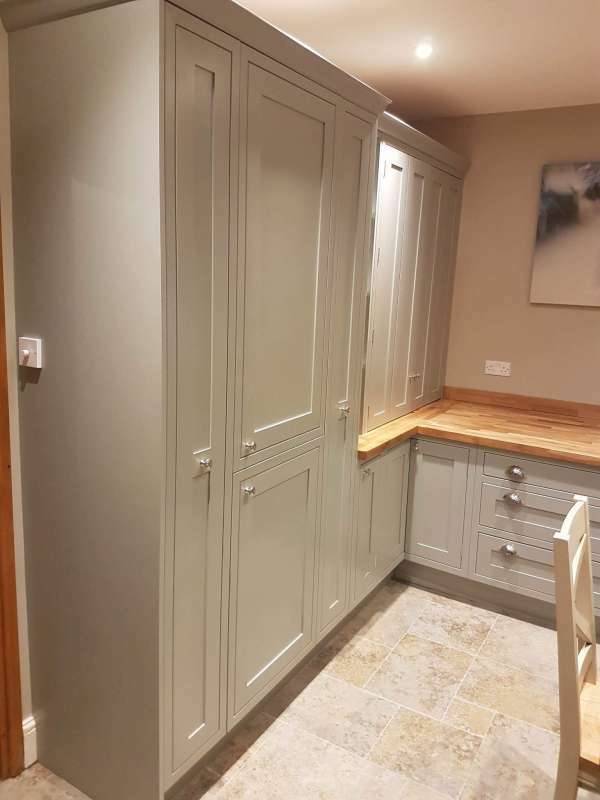 You could go all out with a luxury bespoke kitchen, tailor-made to your every last whim or create a new look without the upheaval and expense of the complete removal of your existing kitchen by replacing doors and worktops to your specification to achieve a brand new customised look. 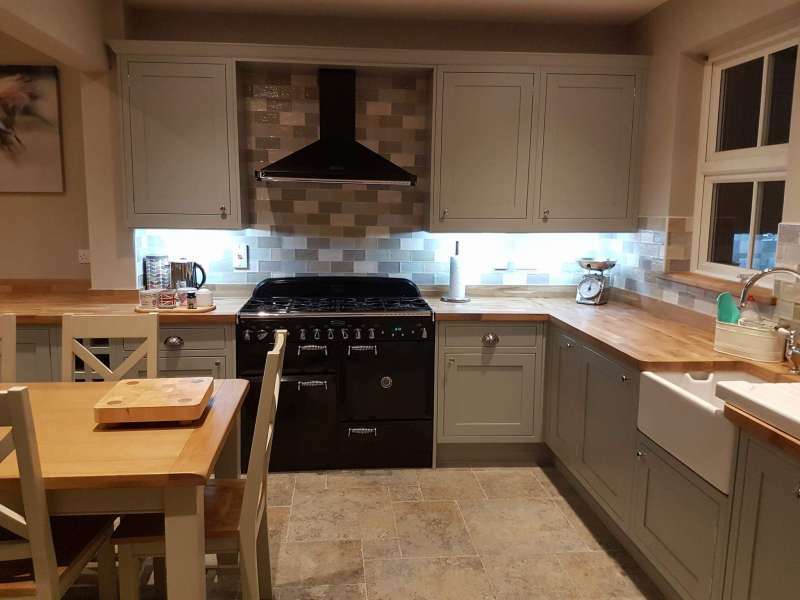 Whatever you are looking for, Sarah Jane Kitchens can help. 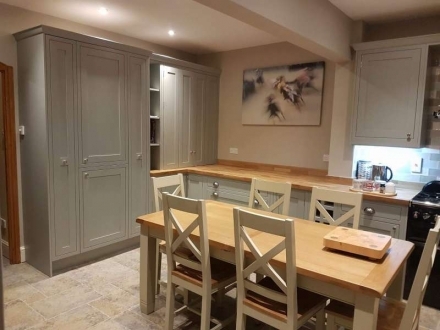 A genuinely local business, Sarah Jane Kitchens can provide all the big brand names such as Kitchen Stori, Second Nature Kitchens, Aisling Artisan Furniture, Neff, Bosch, Kessebohmer, and many more, but by always choosing local suppliers, furniture makers and fitters, be assured of peace of mind that comes with a personal service while supporting your local community. 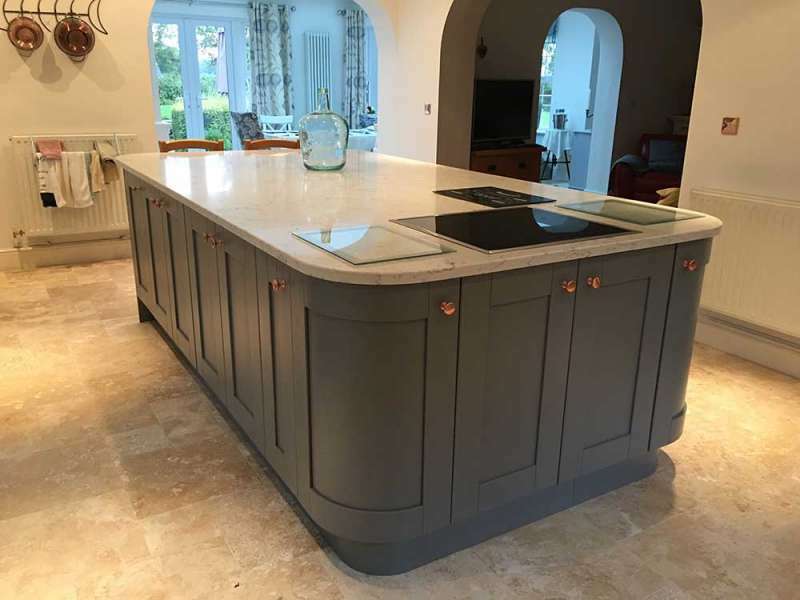 We cover Gloucestershire, Worcestershire, Wiltshire and the surrounding areas, for more information about the areas we cover please contact us.